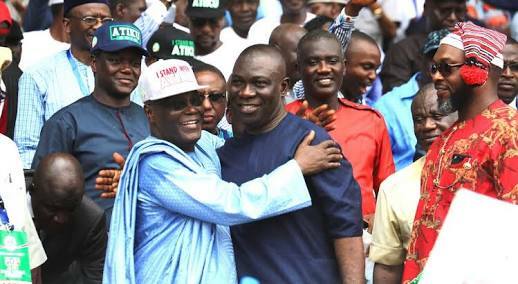 President of the Senate, Senator Ike Ekweremadu, to look for his comprehension over the decision of Mr Peter Obi as his running mate. 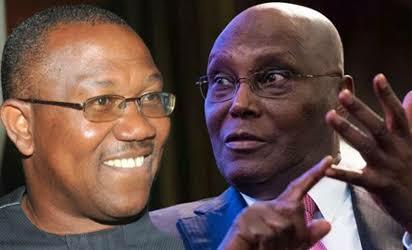 On the entourage of Atiku were the Director General of the PDP Presidential Campaign Council, who is likewise the President of the Senate, Bukola Saraki; National Chairman of the gathering, Uche Secondus; and the National Organizing Secretary of the gathering, Col. Austin Akobundu (retd. ).